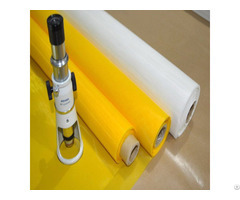 Polyester mesh for screen printing is one of the most advanced high-tech fabric products for screen printing. With imported high quality material, we also have the most advanced testing instruments and technicians well trained by experts to guarantee a reliable quality. 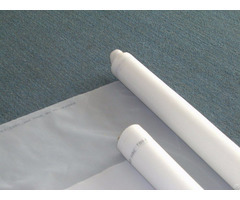 General specification of polyester mesh: We provide polyester mesh for screen printing with a mesh variety of 20 mesh/inch, 25 mesh/inch, 30 mesh/inch, 40 mesh/inch, 50 mesh/inch, 60 mesh/inch, 80 mesh/inch, 90 mesh/inch, 100 mesh/inch, 110 mesh/inch, 120 mesh/inch, 135 mesh/inch, 160 mesh/inch, 180 mesh/inch, 200 mesh/inch, 230 mesh/inch, 250 mesh/inch, 280 mesh/inch, 305 mesh/inch, 355 mesh/inch, 380 mesh/inch, 420 mesh/inch (7T-165T). 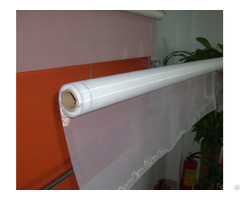 Width of polyester mesh for screen printing: Max. width: 3750mm. 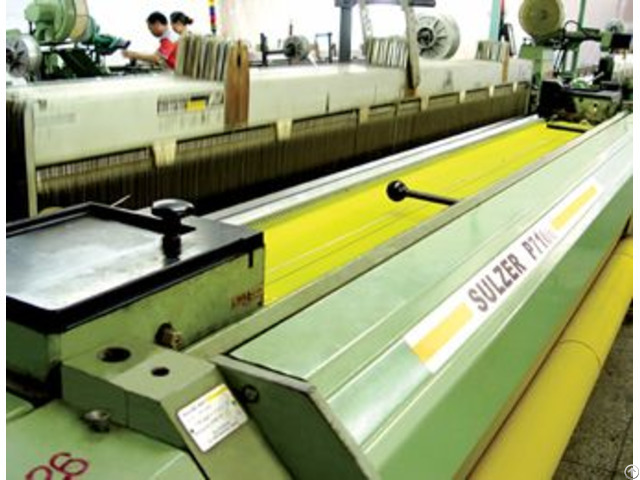 We may also take orders to produce polyester fiber mesh with other special requirements.